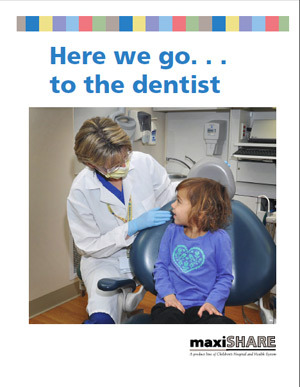 Our story book about going to the dentist is a great tool to prepare any child 12 or under, but developed for children with cognitive and/or behavior challenges such as children with autism. This colorful book is formatted to print on a standard printer. 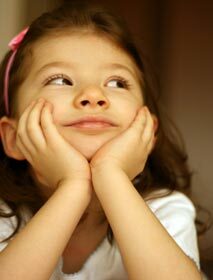 It gives accurate information about going to the dentist, including social cues, events, and expectations of the child. The book helps children learn about and become familiar with a routine dental visit before it actually occurs.